Penn Highlands Huntingdon provides high-quality educational opportunities to residents of Huntingdon County and surrounding areas. The Center is equipped with multiple classrooms, a full science lab, video conferencing capabilities, and a student lounge. This facility has complete Wi-Fi access. 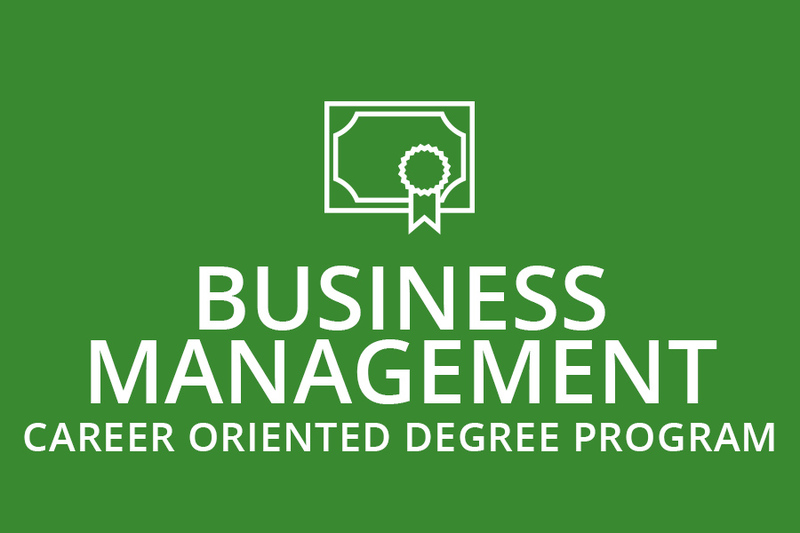 Penn Highlands Huntingdon offers complete degree opportunities in various programs. 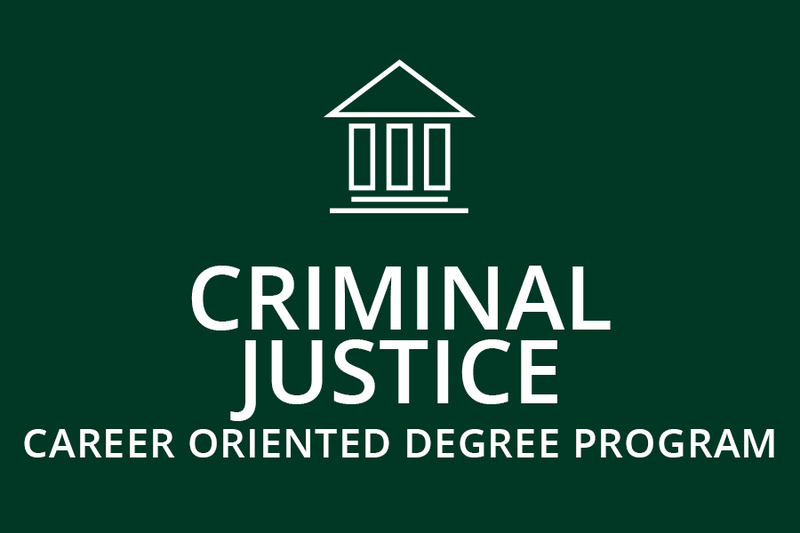 Day and evening classes allow students to complete their program of interest and then transfer to four-year institutions or enter directly into the workforce. Students that attend the Huntingdon Center are also able to take advantage of the many resources available at our Richland and Blair locations. These resources include the Library, Student Success Center, Financial Aid, and more. At the Pennsylvania Highlands Huntingdon Center, class sizes are small so students receive the individual attention they merit. Our supportive learning environment ensures that students reach their full potential. Pennsylvania Highlands Huntingdon can save you thousands of dollars in tuition and additional costs. Our students earn college credits without earning a lot of debt. Whether your goal is to obtain a degree, brush up on your skills, or be a life-long learner, Pennsylvania Highlands Huntingdon can meet your needs. For many students, Pennsylvania Highlands Huntingdon serves as a foundation for their future educational endeavors. 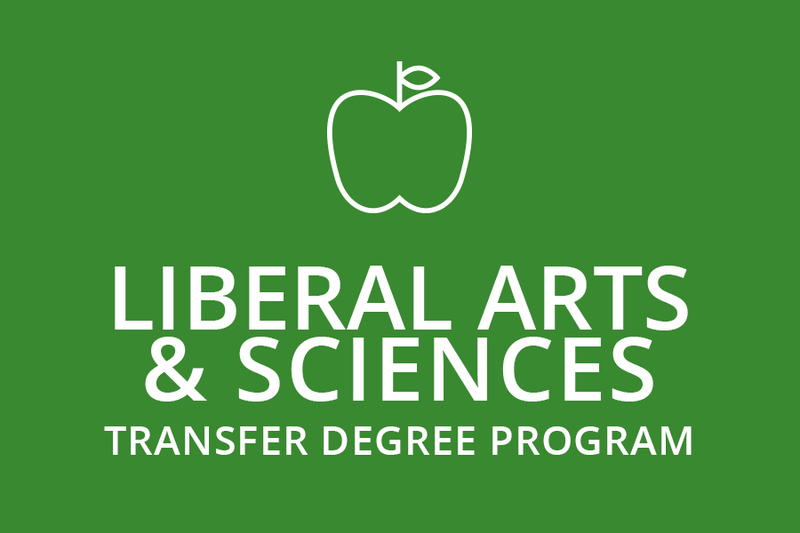 Students are eligible to transfer their credits from their associate degree to the four-year institution of their choosing. Penn Highlands Huntingdon is located at 6311 Margy Drive in Huntingdon. Please visit us during our hours of operation, or schedule a one-on-one visit with us using this form. You may also contact us by phone at 814.643.6200 or email us to schedule your visit. During your one-on-one visit with us, you will get to tour the Huntingdon Center, discuss career and educational goals with an advisor, and learn about the opportunities available to you at Penn Highlands Community College. Click here for up-to-date Huntingdon Center Business Hours. Follow PA-453/US-220 South and merge onto 453. Get off the Route 22 East exit. Take the PA-26 ramp toward Everett/Huntingdon/State College. Turn left onto Raystown Rd/PA-26. Turn left onto Margy Dr. Merge onto US-220 N via the ramp on the left toward I-99 N. Merge onto PA-164/Woodbury Pike. Turn left onto PA-36/Charger Hwy. Turn right onto Blair St/US-22/William Penn Hwy. Take the PA-26 ramp toward Everett/Huntingdon/State College. Turn left onto Raystown Rd/PA-26. Turn left onto Margy Dr. Follow US 22 West/US-522 South/US-322W. Merge onto US-22 West toward Mt. Union. Take the PA-26 exit toward Huntingdon/State College/Everett. Stay right at the fork to go on PA-26. Turn left onto Margy Dr.
Take Route 22 East. Take the Summit exit. Turn right onto Admiral Peary Hwy. This becomes Old US-22, then US-22/Wm. Penn Hwy. Take the PA-26 ramp toward Everett/ Huntingdon/ State College. Make a left onto Raystown Rd/PA-26. Turn left onto Margy Drive. Students that attend the Penn Highlands Huntingdon Center have the ability to seek the the programs listed below in their entirety at the Huntingdon Center. In addition to the programs below, Huntingdon provides coursework necessary to complete any of the academic programs that the College offers, meaning that you can start in Huntingdon and finish in Richland. Interested in another career path? Browse programs that are available at our Richland and Blair locations.